One often needs clear indications of how a document has changed, but the commonest technique, “change bars” (also known as “revision bars”), requires surprisingly much trickery of the programmer. The problem is that TeX “proper” doesn’t provide the programmer with any information about the “current position” from which a putative start- or end-point of a bar might be calculated. pdfTeX does provide that information, but no pdfTeX-based changebar package has been published, that takes advantage of that. 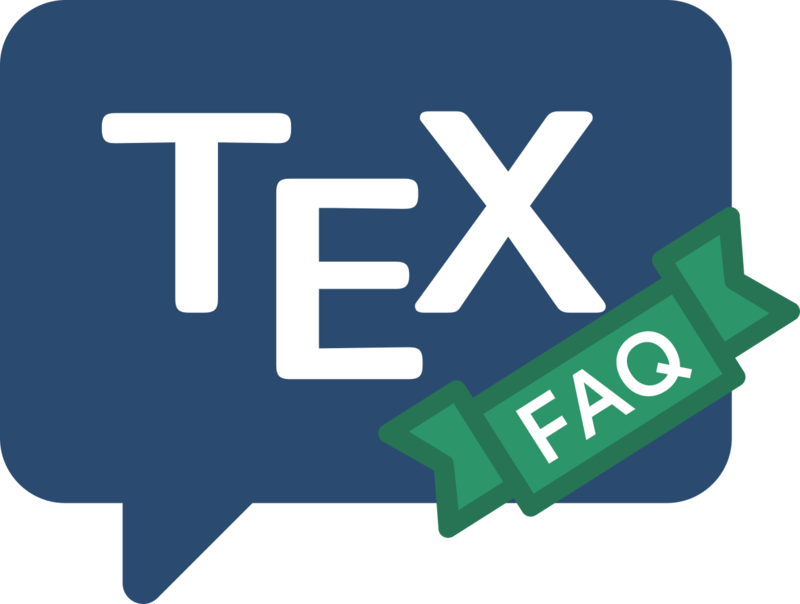 The simplest package that offers change bars is Peter Schmitt’s backgrnd.tex; this was written as a Plain TeX application that patches the output routine, but it appears to work at least on simple LaTeX documents. Wise LaTeX users will be alerted by the information that backgrnd patches their output routine, and will watch its behaviour very carefully (patching the LaTeX output routine is not something to undertake lightly…). The longest-established LaTeX-specific solution is the changebar package, which uses \special commands supplied by the driver you’re using. You need therefore to tell the package which driver to you’re using (in the same way that you need to tell the graphics package); the list of available drivers is pretty wide, but does not include dvipdfm. The package comes with a shell script chbar.sh (for use on Unix machines) that will compare two documents and generate a third which is marked-up with changebar macros to highlight changes. The vertbars package uses the techniques of the lineno package (which it loads, so the lineno itself must be installed); it’s thus the smallest of the packages for change bar marking, since it leaves all the trickery to another package. Vertbars defines a vertbar environment to create changebars. The framed package is another that provides bars as a side-effect of other desirable functionality: its leftbar environment is simply a stripped-down frame (note, though, that the environment makes a separate paragraph of its contents, so it is best used when the convention is to mark a whole changed paragraph. Finally, the memoir class allows marginal editorial comments, which you can obviously use to delimit areas of changed text. An even more comprehensive way to keep track of changes is employed by some word-processors — to produce a document that embodies both “old” and “new” versions. To this end, the package changes allows the user to manually markup changes of text, such as additions, deletions, or replacements. Changed text is shown in a different color; deleted text is crossed out. The package allows you to define additional authors and their associated color; it also allows you to define a markup for authors or annotations. The documentation (very clearly) demonstrates how the various functions work. The Perl script latexdiff may also be used to generate such markup for LaTeX documents; you feed it the two documents, and it produces a new LaTeX document in which the changes are very visible. An example of the output is embedded in the documentation, latexdiff-man.pdf (part of the distribution). A rudimentary revision facility is provided by another Perl script, latexrevise, which accepts or rejects all changes. Manual editing of the difference file can be used to accept or reject selected changes only.